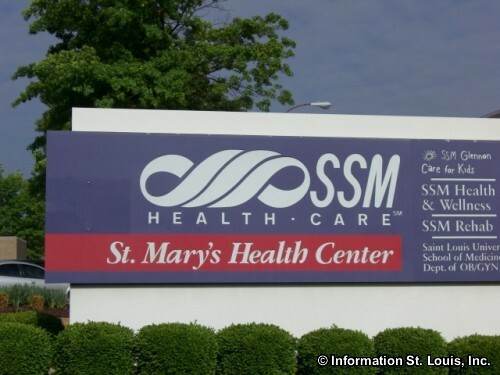 The City of Richmond Heights is located in Mid St. Louis County, about 15 minutes west of Downtown St Louis via Interstate 64. 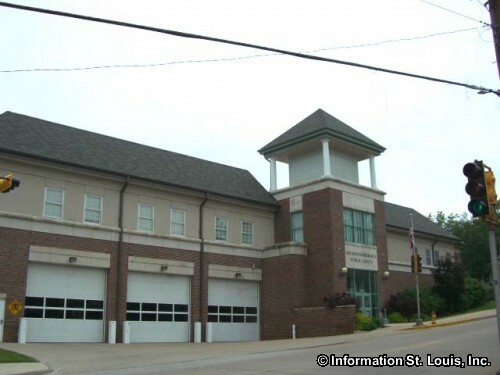 Important roads for the community are Hanley Road, Brentwood Blvd, Big Bend Blvd, Interstates 64 and 170, Clayton Road, McKnight Road, Eager Road, Dale, Laclede Station Road and others. The City was officially incorporated in 1913. In 2010, the population of Richmond Heights was 8,603 residents. The residents of Richmond Heights are served by several public school districts. The Maplewood-Richmond Heights School District serves the majority of the city with one elementary school, one middle school, the Maplewood-Richmond Heights High School and one early childhood center. 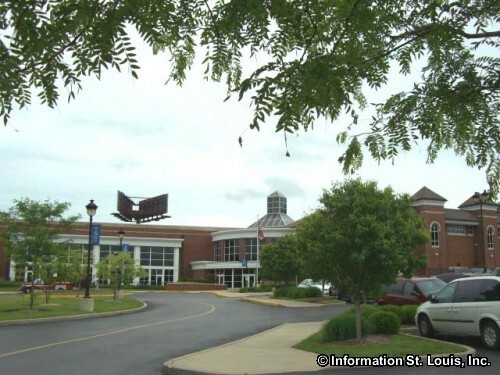 The Clayton School District, the Ladue School District and the Brentwood School District are the other three districts that serve smaller amounts of the community. Two private schools are also located with in the city. Those schools are the Little Flower Catholic School and the Immacolata School, both providing education for students grades Kindergarten through 8th grade. 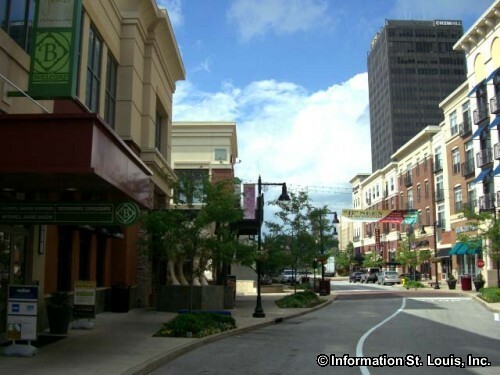 There are many recreational opportunities in Richmond Heights. The City maintains two park, the A.B. Green Athletic Complex and Highland Park. The amenities of these two parks include athletic fields for softball and soccer, basketball and tennis courts, a pavilion, picnic facilities and a playground. 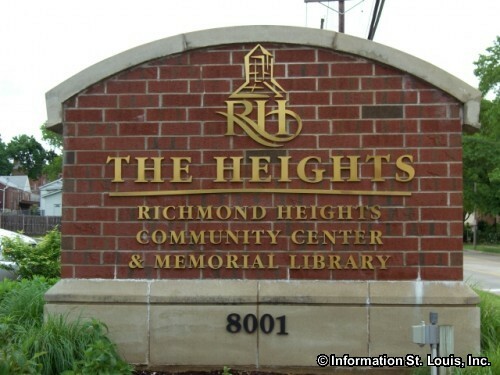 Also in Richmond Heights is The Heights community center. The Heights features an indoor Aquatic Center, a double gymnasium, a fitness facility and a separate youth fitness facility, a full service library, meeting rooms and other amenities. 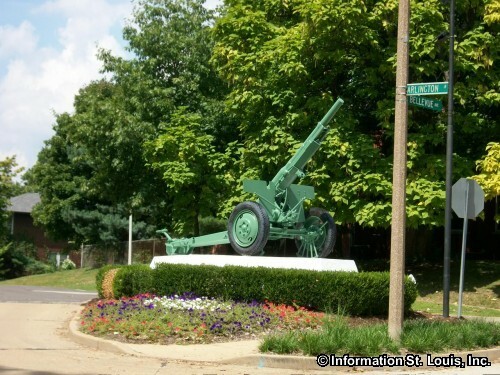 Richmond Heights is rich with historic buildings and landmarks. 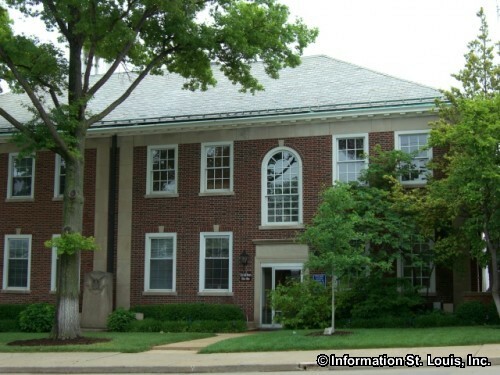 A very unique building in Richmond Heights is on the St. Louis County's Landmark list as well as being on the National Register of Historic Places. 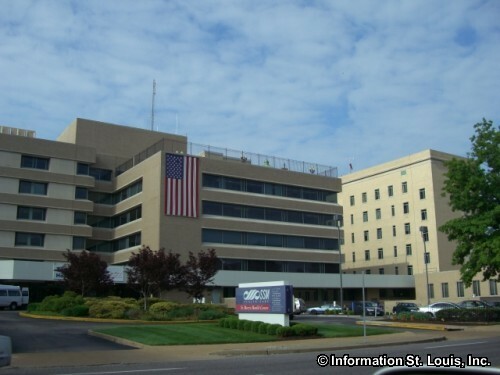 It is the Dr. Samuel A. Bassett Office building located on Big Bend Blvd. Designed by Edouard J. Mutrux for Dr. Bassett, it was built in 1936 and is an early example of the International style of architecture. Mutrux studied at Washington University and shortly after graduation formed an architectural firm with Adair Bernoudy, a student under Frank Lloyd Wright, that specialized in Wrightian design. Another building, the Bellecourt Apartments, built in the early 1900's, is a historic apartment complex and is also on the National Register of Historic Places. 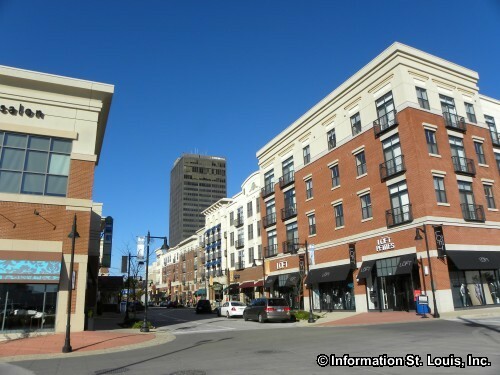 Several historic districts are located in Richmond Heights. 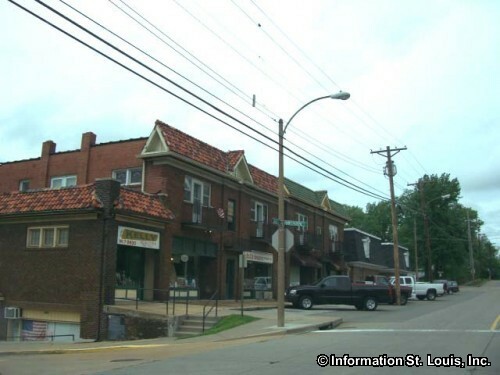 One, the Bennett Avenue Historic District features several homes along Bennett Avenue and Laclede Station Road. Another, the Hampton Park Historic District has single dwelling residences that were built from 1875 to 1949. 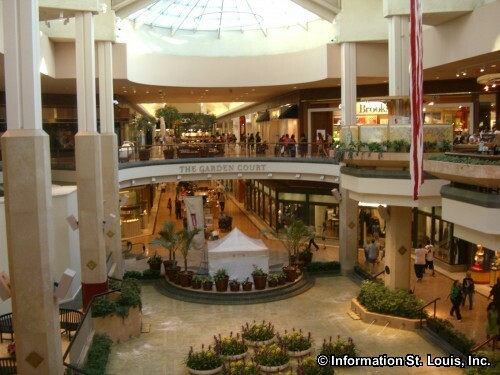 Two St Louis premier shopping areas are found in Richmond Heights, the Saint Louis Galleria and The Boulevard. 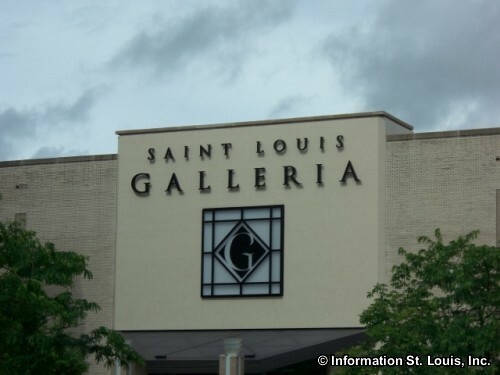 The Saint Louis Galleria has Macy's, Dillards and the second Nordstrom store in St Louis as anchors, plus over 150 boutiques and shops, a movie theater, food court and other restaurants such as the Cheesecake Factory. 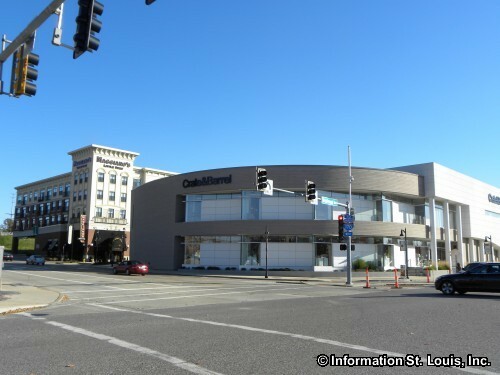 The Boulevard has a European "village" feel with a mix of retail space, office space, restaurants and living space. P.F Chang's China Bistro and Crate and Barrel are located at The Boulevard. 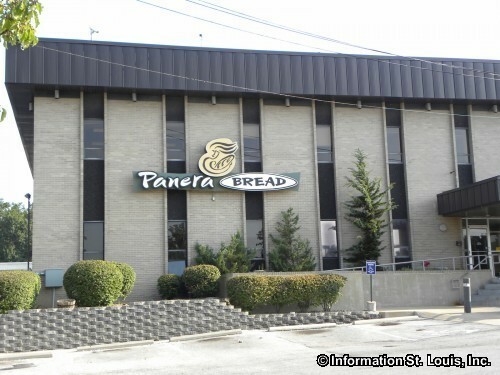 Panera Bread Company, known as "The St Louis Bread Company" in the St Louis Metro, has located its corporate headquarters in Richmond Heights. The Bread Co, as St Louisans call it, features artisan breads and bagels, pastries, signature sandwiches, salads and soups. There are over 1,490 bakery-cafes located in 40 states and Canada.